Ask A Airdrie Meadows MARKET EXPERT! DESCRIPTION Welcome to 96 Alder Cres. 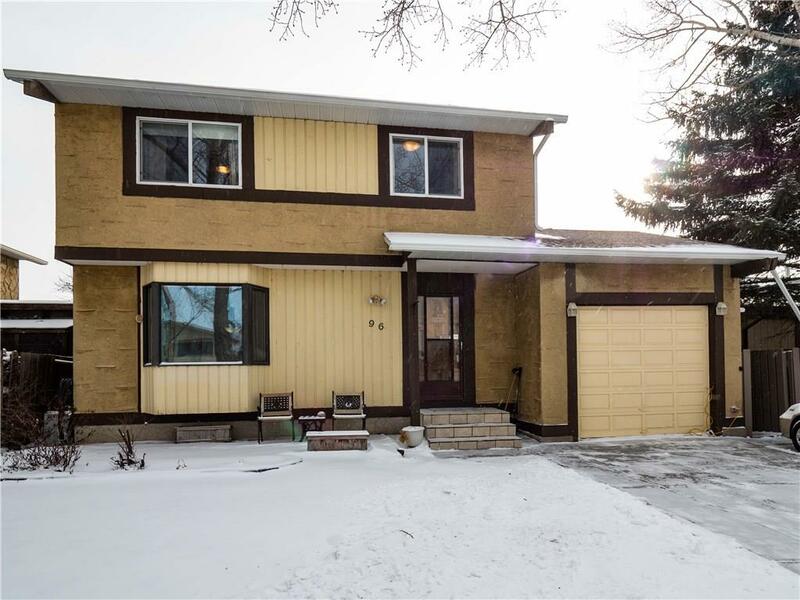 This spacious 2 Storey is a great family home on a nicely treed lot with a terrific back yard. On the main floor there is a large living room, dining area, a great kitchen with stainless appliances, half bath and a cozy sun room. The front drive garage has been converted into a soundproof flex room/media room. All 3 bedrooms are very large. There is a 3 piece ensuite as well a 4 piece main bath upstairs. The basement is finished with a family room that has a built in desk, a den and laundry. 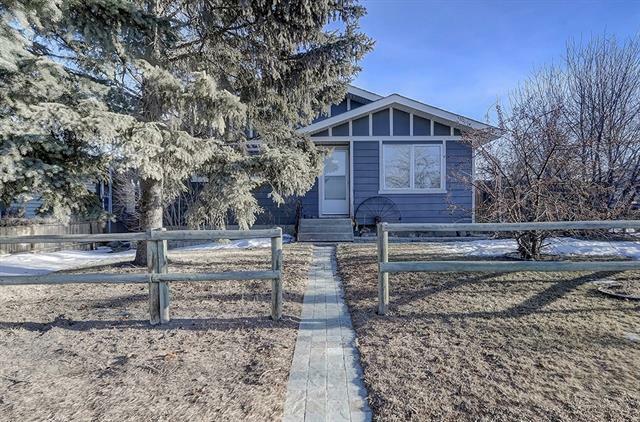 There is an oversized, heated double detached garage with 220 wiring as well as a newly poured front driveway. The yard is beautiful with a large deck, fire pit, hot tub and playhouse. This home has had many upgrades in the last few years including new flooring, paint, countertops and most of the windows. Book your appointment to see it! Home for sale at 96 Alder CR Se Airdrie, Alberts T4B 1H8. 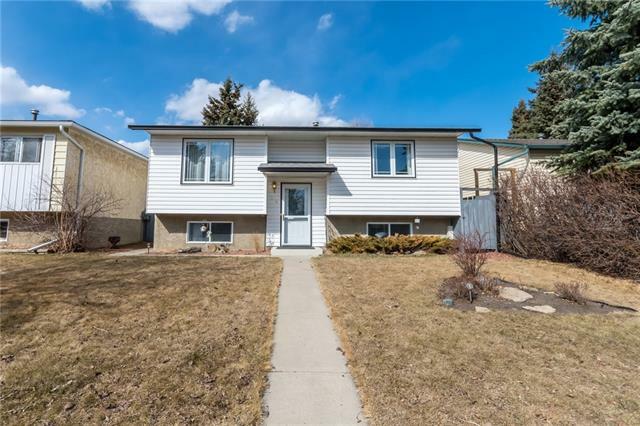 Description: The home at 96 Alder CR Se Airdrie, Alberta T4B 1H8 with the MLS® Number C4225949 is currently listed at $364,900.